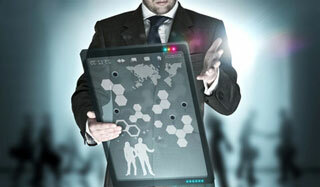 P.G.Infoservices provides end-to-end computing solutions for both individual and business needs. Customers benefit from our expertise on computer hardware and softwares, mobile applications, rich web 2.0 internet application and websites at an affordable cost. 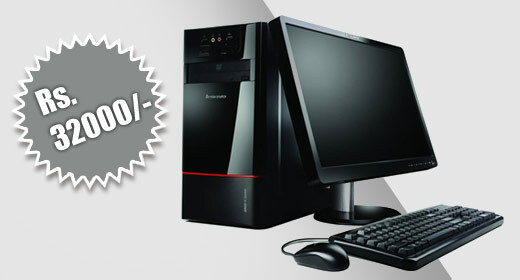 We provide various branded desktop and laptop at a competitive market price. Customer benefit from our expert advice. Key brands performance vs price and maintenance overhead. We provide desktop, laptop on rent basis fixed tenure agreement. 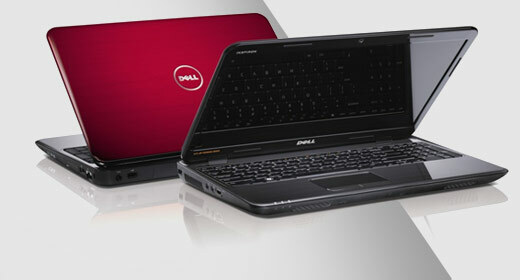 Our laptop, desktop rent service includes hardware maintenance for free. Modems, CD Writers, DVD Combo Drive, Back-up Equipments etc. With a team of trained professionals to set-up and service all rentals, we not only boast of excellence of equipment but also quick turn-around-time for both installing and meeting servicing requirements. 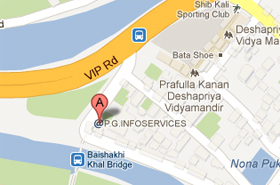 We at P.G.INFOSERVICES, offer computer maintenance services on annual and quarterly basis. Computer maintenance is required when you or your business activities depends on computers. We at P.G.INFOSERVICES, offer computer maintenance services on annual and quarterly basis. Limited no of onsite troubleshooting (See the table below) issues and repair (if possible). Application Data backup and restoration (for Oracle and MySql Database).. Application Software re-installation (in case of custom application software, manual is required). 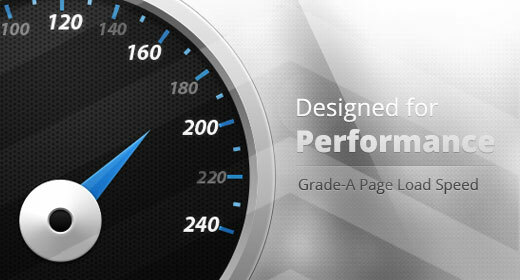 Looking for FAST, Immediate and Reliable computer maintenance services? We can also assit you on computer software,computer networking, fixing a hardware issue, computer easy fixes & maintenance or provide you with specialized expert consultations on a variety of technical issues. Whether your computer system is totaly down, or is not working as per your expectations, we can help you to fix the same, our services are not just limited to computer systems, we also provide maintenance services for other devices such as printers, scanners, broadband modems, network interface cards etc. We also provide support for operating system malfunctioning, data recovery, server installation, server maintanance, security and backup services. Please note, at present, our services are limited to Kolkata city only, but very soon, we are working to expand our service networking to other important cities like Siliguri, Asansol, Darjeeling, Coochbehar, Alipurduar, Gangtok and Guahati. Kolkata - 700 101, India. Kolkata - 700 042, India.